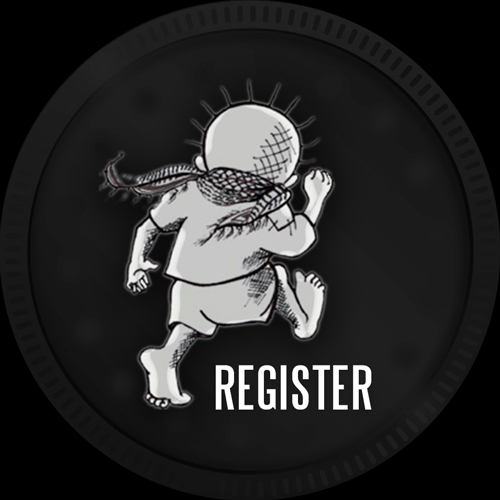 Run for Palestine works within the bounds of United Nations resolutions, international humanitarian law and human rights law to help Palestinians who are denied their right to lead a normal life in their own homeland. 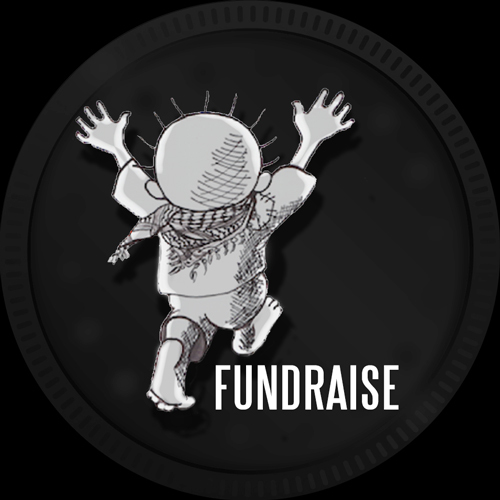 In particular, the Run sponsors programs to aid in the rehabilitation of handicapped Palestinian children and those who have been left orphans — programs that will provide medical treatment and improve the children’s daily living conditions, such as freedom of movement, access to clean drinking water, education, healthcare, food, clothing, housing and ability development. This is an Australians for Palestine initiative. Please visit our website to find out more about us and the work we do. 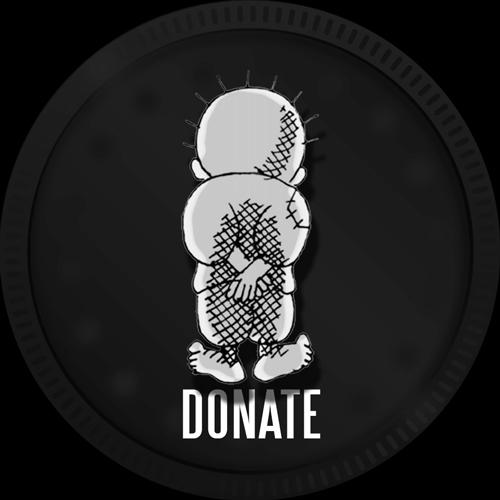 Olive Kids sponsors around 214 Palestinian children at the Al-Amal Orphanage in Gaza and money is currently being raised to build an Olive Kids wing at Al-Amal to house 60 orphans under the age of five. 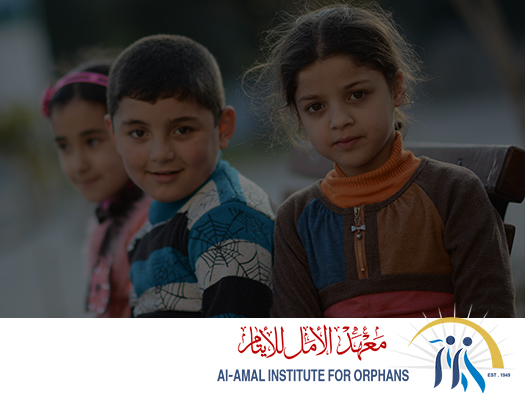 Al-Amal (Hope) Orphan Society was founded as a Palestinian non-governmental, non-profit organisation in Gaza in 1949 to provide shelter, care and services to orphaned Palestinian children. It is the oldest orphanage in Gaza. The deteriorating conditions in Gaza due to military onslaughts and a crippling blockade has seen the number orphans rise, and meeting those needs has become intensely challenging. 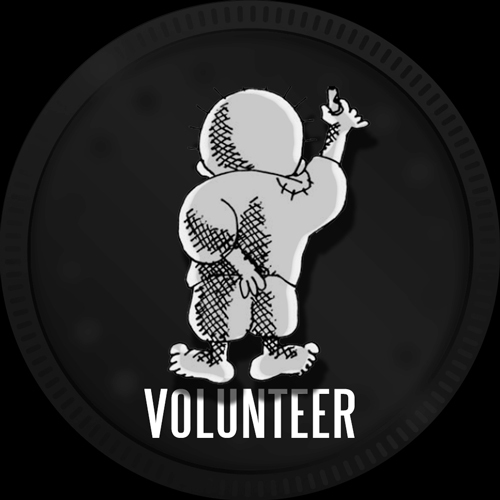 The orphanage takes only the most needy children because it cannot accommodate more. Some two thousand children lost one or both parents in the last war of 2014 alone and Al-Amal’s intake nearly doubled. Al-Amal is funded privately and is being renovated and expanded to accommodate the increased numbers of children, especially the very young ranging from 1 day to 5 years old. These younger orphans require different care — safer zones and concentrated attention — hence the need for a purpose-built facility. Olive Kids has committed to funding a facility comprising 10 rooms, which will accommodate around 50 orphans. The cost is expected to be AU$200K (US$140K). This is an Australians for Palestine initiative. 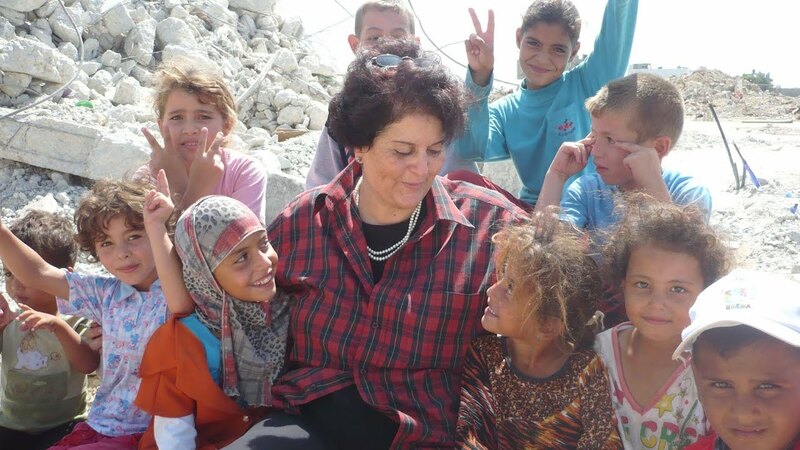 Please visit our website www.australiansforpalestine.com to find out more about us and the work we do.